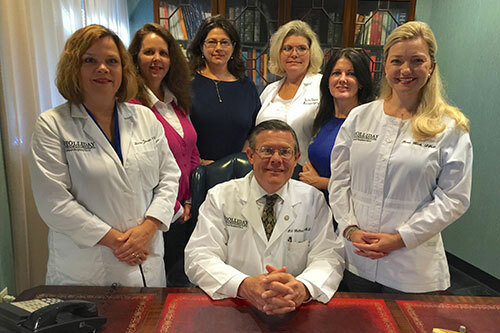 When you first visit Dr. Holliday's office you will be greeted by his friendly and efficient staff. All of Dr. Holliday's nurses share his values: empathy, clear communication and listening. Here at Dr. Holliday's office there is a uniformity of care, so you will never feel like you are lost in a big practice.